Major parks in Beijing are preparing for the upcoming National Day and Mid-Autumn Festival holidays. Eleven parks, in Beijing have been decorated with around 1.6 million potted flowers of 150 different species, according to Beijing Municipal Administration Center of Parks. The floral displays cover more than 100,000 square meters and reflect different themes, symbolizing a thriving and prosperous country. For example, Beihai Park in downtown Beijing has set up an exhibit of plants arranged and pruned in the shape of two Beijing swifts. 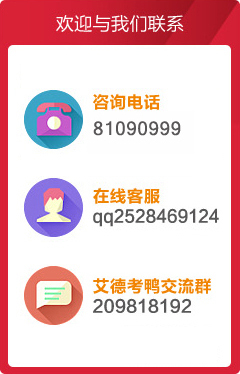 National Day is on Oct. 1 and is celebrated with a week-long holiday. while Mid-Autumn Festival falls on Oct. 4 this year. Visiting parks to admire flowers is a common National Day activity for Beijing residents. 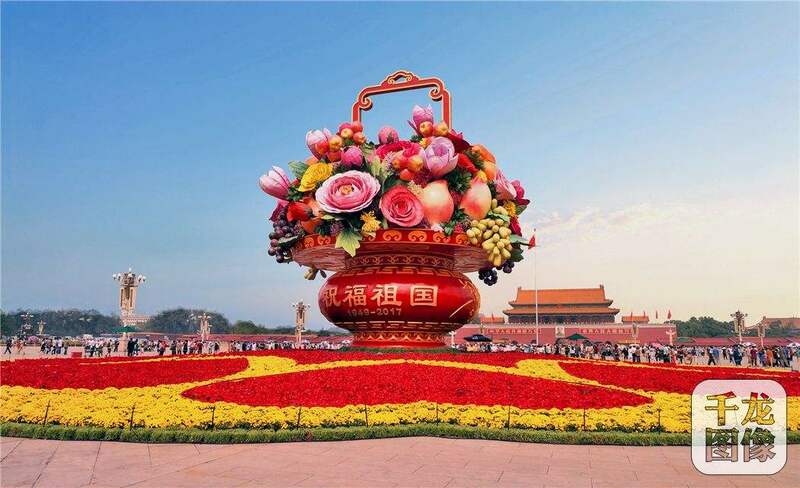 A 17-meter-tall display in the shape of a flower basket has been placed at the center of Tiananmen Square to mark the upcoming holidays. The basket with a diameter of 50 meters holds artificial flowers and fruits such as persimmons, pomegranates, apples. According to forecasts by the China National Tourism Administration, around 710 million trips will be made from Oct. 1 to 8, with national tourism revenue reaching 590 billion yuan (about 90 billion U.S. dollars), up 10 percent and 12.2 percent respectively from the same period last year.